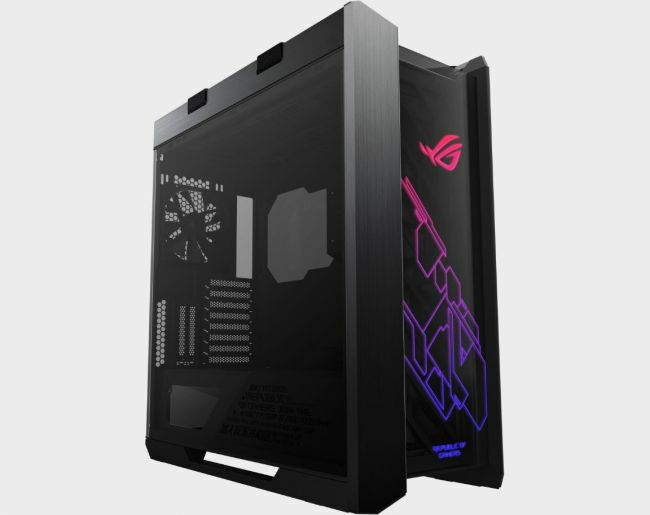 It seems Asus is increasingly interested in computer cases these days and is making a spirited run at the product category. Its newest model—and only its second standalone case in over a decade—is the ROG Strix Helios that was teased at CES. It now has a product page. Mustek is one of the largest assemblers and distributors of personal computers and complementary ICT products in South Africa.Mustek is the operational business division of the Mustek Limited Group (established in 1987) which also includes Rectron. By combining the best of local assembly capabilities of the Mecer brand with a multinational product portfolio via a broad range of top tier ICT brands, Mustek is focused on being the country’s ICT supplier of choice. Through the supply of configuration and customisation, tried and trusted best industry practices and competitive pricing, Mustek is positioned to service a wide range of technology needs. For more information about Mustek and its proven track record of solution formulation and superior technical expertise, visit www.mustek.co.za. Copyright Mustek Limited. All Rights Reserved © 2018.